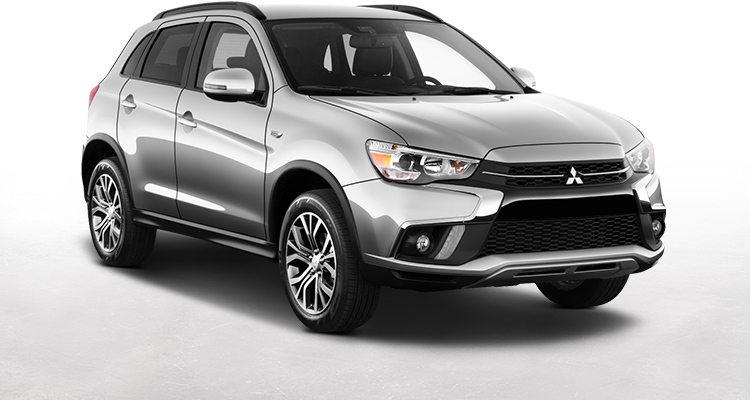 SELECT THE MITSUBISHI CROSSOVER THAT FITS YOUR LIFESTYLE. Whether you're looking for a compact crossover or a plug-in electric hybrid, Mitsubishi's lineup has you covered. With versatile seating, convenient tech features, and all the cargo space you need, our crossover models will get you through your weekday commute and on to bigger, better weekend adventures. 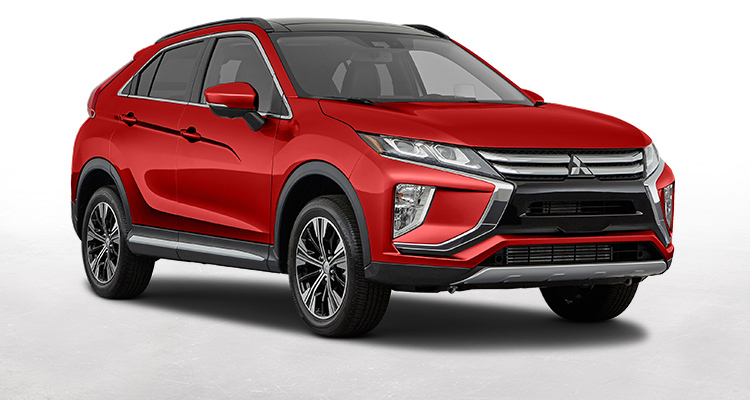 Sculpted and inspiring, the 2019 Mitsubishi Eclipse Cross scores high on style while giving you maximum control with its available Super All-Wheel Control. Advanced technology like Voice recognition, touchpad controls and other features keep you connected wherever you go. 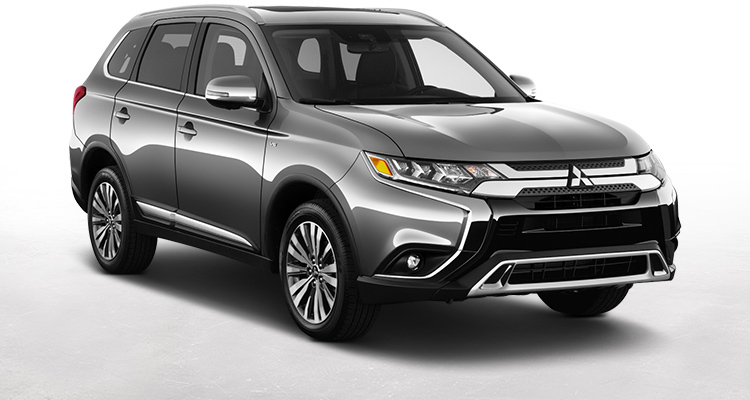 Built with standard 3rd row seating and an available V6 (GT AWC) engine, and available safety features like Adaptive Cruise Control, Forward Collision Mitigation and much more help keep you safe, the 2019 Mitsubishi Outlander is made for you. A crossover that launches you on the road to adventure, the 2019 Outlander Sport features up to 30 MPG, a standard 7" touchscreen, rearview camera and more. 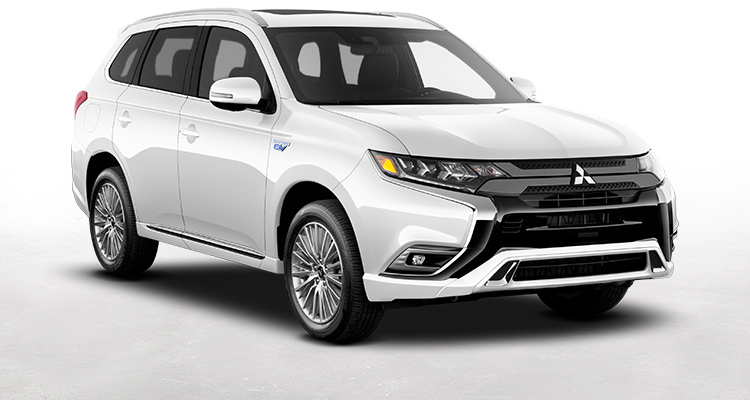 One of the world's best-selling plug-in hybrid electric vehicle with Super All-Wheel Control, the 2018 Mitsubishi Outlander PHEV has all of the efficiency of a plug-in hybrid electric vehicle combined with the flexibility of an SUV.